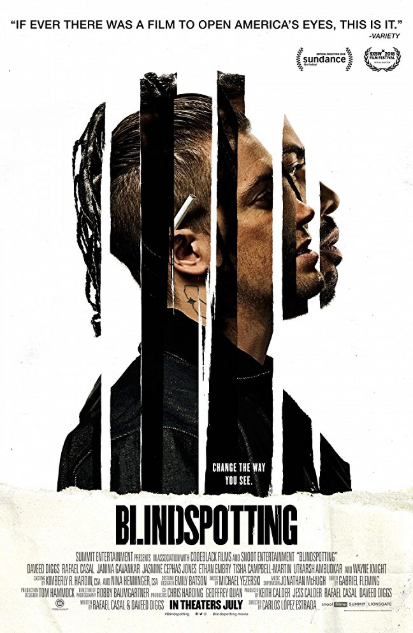 Cast: Daveed Diggs (Collin), Rafael Casal (Miles), Janina Gavankar (Val), Jasmine Cephas Jones (Ashley), Tisha Campbell-Martin (Mama Liz), Utkarsh Ambudkar (Rin), Kevin Carroll (James), Nyambi Nyambi (Yorkie). Story: Daveed Diggs plays Collin, who is trying to make it through his final days of probation for an infamous arrest he can’t wait to put behind him. Always by his side is his fast-talking childhood bestie, Miles (Rafael Casal), who has a knack for finding trouble. They grew up together in the notoriously rough Oakland, a.k.a. “The Town,” which has become the new trendy place to live in the rapidly gentrifying Bay Area. When Collin’s chance for a fresh start is interrupted by a life-changing missed curfew, his friendship with Miles is forced out of its comfortable buddy-comedy existence, and the Bay boys are set on a spiraling collision course with each other. Photo Source/Source(s): Deadline. Cast: Jeante Godlock (Simone Biles); Julius Tennon (Ron Biles); Tisha Campbell-Martin (Nellie Biles), Kathleen Rose Perkins (Aimee Boorman), Kelsey Scott (Shanon), Marilyn Norry (Martha Karolyi), Nakai Takawira (Young Simone). Story: Based on her book, Courage to Soar: A Body in Motion, A Life in Balance, The Simone Biles Story: Courage to Soar follows Simone Biles (Jeanté Godlock) through the sacrifices and hard work that led her to win 19 Olympic and World Championship medals and ultimately cemented her stake as one of the greatest gymnasts of all time. 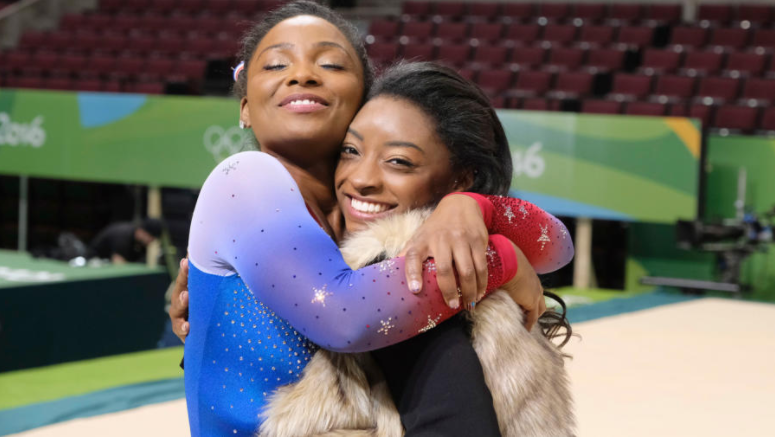 After a field trip to a gymnastics training center when Simone was six years old, she caught the eye of a local coach who recognized that Simone had a remarkable gift for the sport. But pursuing her dream of becoming an elite gymnast also meant giving up high school football games, prom or starting college at UCLA. With her parents Ron (Julius Tennon) and Nellie Biles (Tisha Campbell) and younger sister Adria (Raven Bowens) supporting her every step of the way, Simone’s journey from foster care to the Olympic podium – with all of its triumphs and heartbreaks – can serve as an inspiration for every little girl with a dream. Source: Lifetime.